Product #3747 | SKU DD/DUC NP-40 PLATE (FUJI) | 0.0 (no ratings yet) Thanks for your rating! Delkin recognizes that as a photography enthusiast, your horizons are constantly broadening and needs constantly changing. 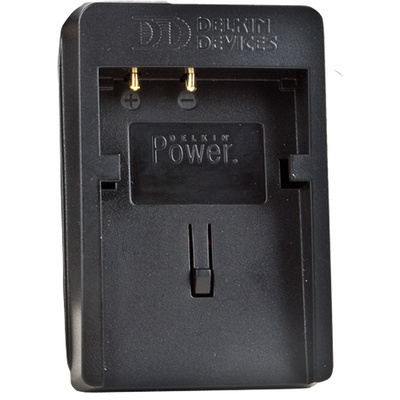 Delkins battery plates for your Fuji NP-40 compatible device take this into account and are meant to serve as a supplement to your current charging device. Designed to fit your specific DSLR model, each of these two plates charges one battery and slides perfectly into either side of your Delkin Dual Universal Battery Charger. By purchasing several DSLR model plates separately, you will continue to take advantage of your multifunctional base unit throughout the course of your photographic career.